The medieval world is full of dangers, from rogues to corrupt knights in search of heroes to slay. But you will not fall victim to these perils, for you keep your trusty blade close at hand in your Brown Leather Broadsword Frog. 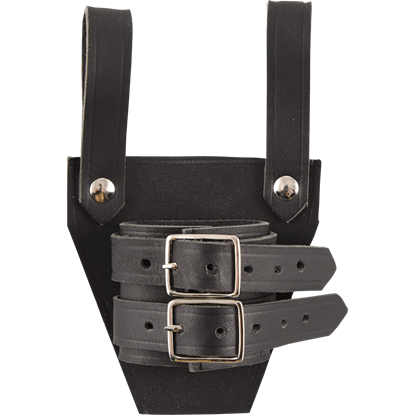 This leather sword frog can be attached to virtually any medieval belt through its two sturdy loops. 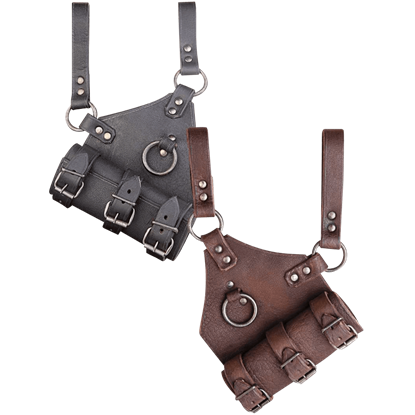 The leather sword holder fastens in the front by way of buckled straps that can be adjusted to accommodate a variety of swords. 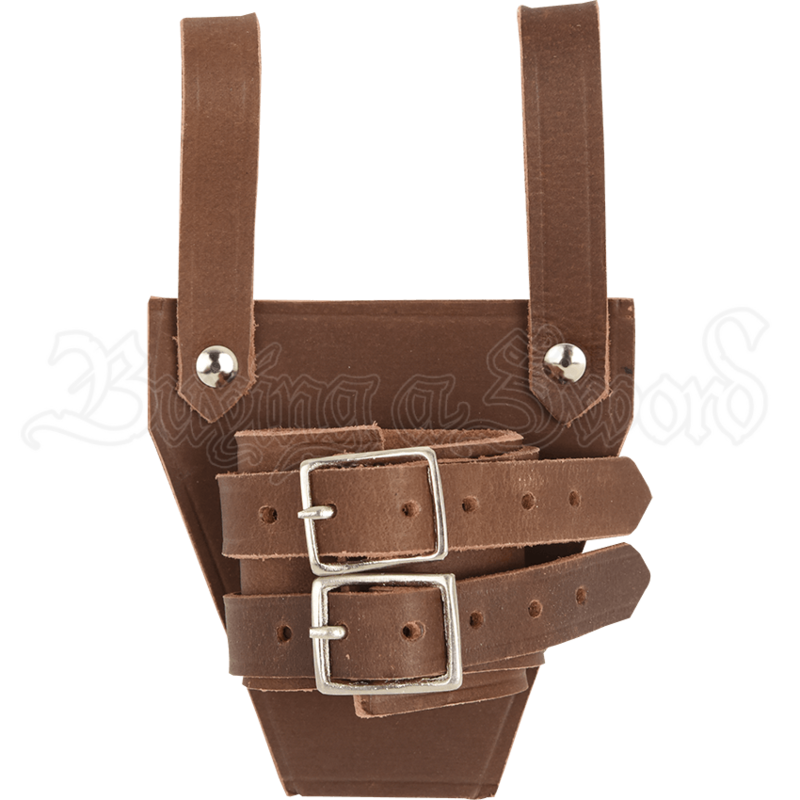 With the Brown Leather Broadsword Frog, you can always have your sword at your side even during the most harrowing of adventures! It is important to keep your faithful sword by your side in case of an ambush or dragon attack. 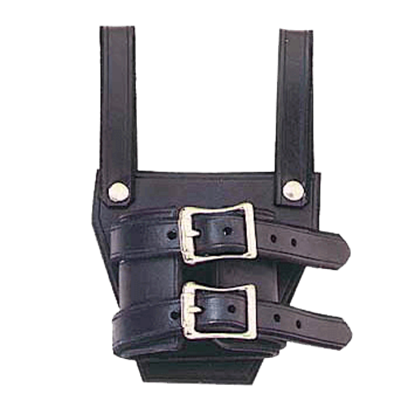 Equip yourself with the Black Leather Broadsword Frog. 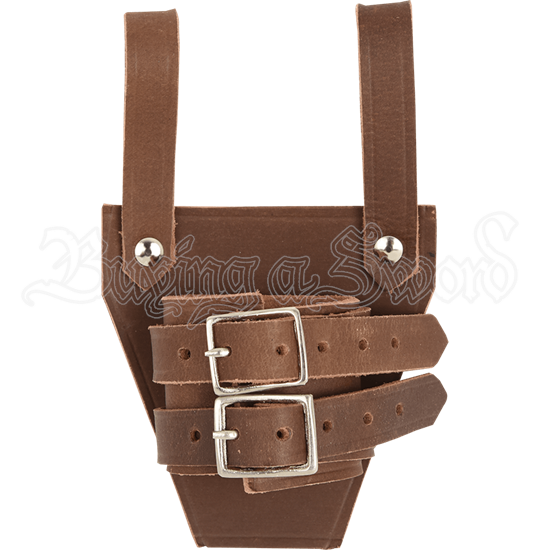 This leather sword holder has two belt loops for easily attaching to most belts. 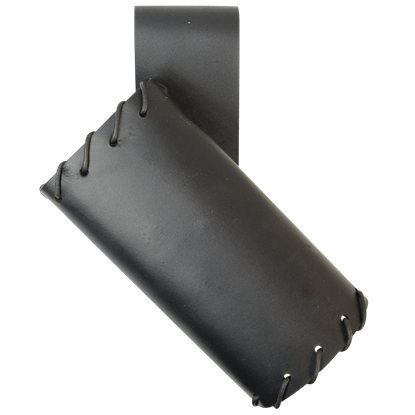 Made of sturdy black 7/8 oz. 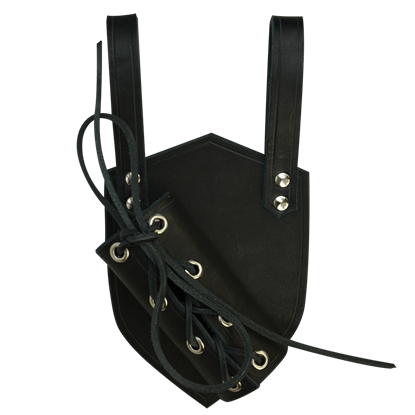 leather, this frog will hold your sword securely and will support both broadsword and scabbard, allowing you to keep your sword securely at your side, no matter the circumstances. 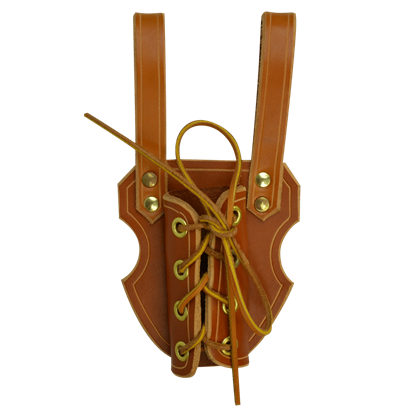 Not only will this Laced Leather Sword Frog allow you to hang your sword at your side, but it will also serve you well as an accent, one that will subtly enhance your look and style while fulfilling a vital role in your armed ensemble! 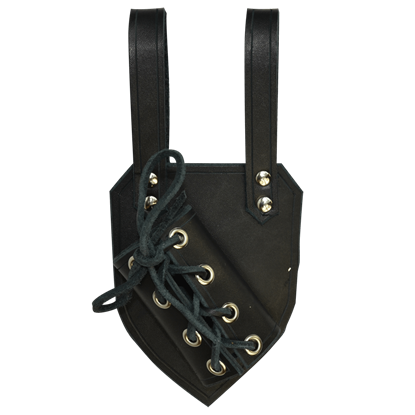 Our Large Sword Frogs are designed to hang from your waist belt and will securely hold your sword in place. They fit up to a 3 inch belt. A good frog is a necessity for any knight or medieval warrior!